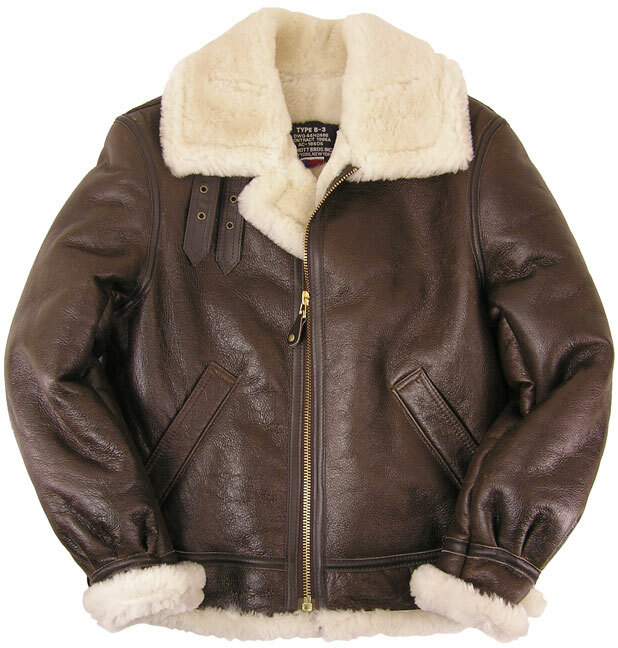 This is quite possibly the warmest Schott Jacket we carry, and is the most plush in the Sheepskin category. 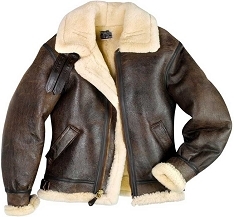 This B-3 leatherized Sheepskin Jacket will keep you comfortable in the most extreme weather. 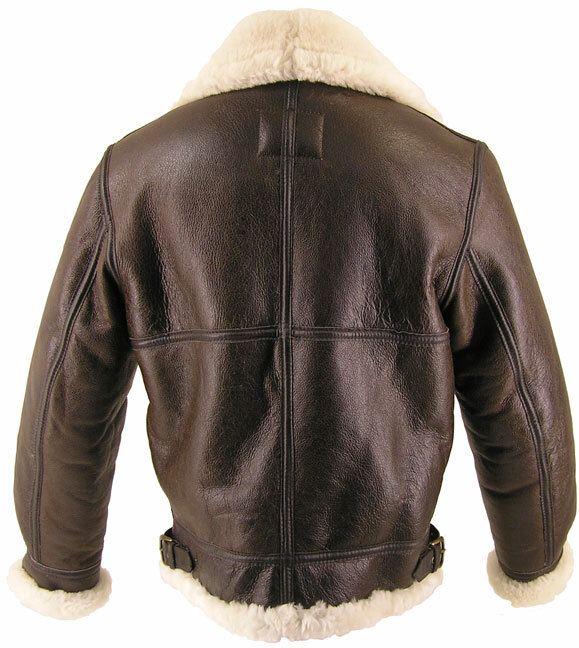 It was originally designed to keep bomber pilots warm in unpressurized cabins at altitudes over 30,000 feet. I purchased this jacket last year for my fiancee. 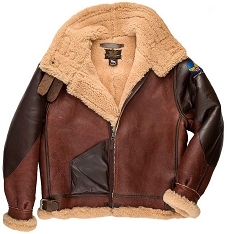 He has always wanted a bomber jacket like this. It turned out to be the warmest jacket. 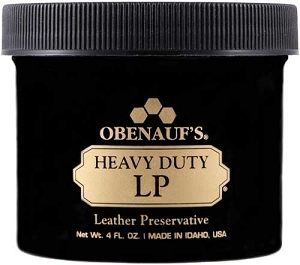 Living up north you need it. He cant wait till winter returns just so he can wear it again. 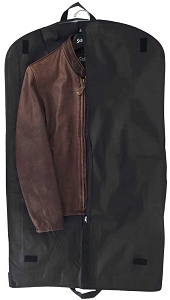 I highly recommend this jacket. The quality and warmth is amazing. I''m hoping to get one myself this year. 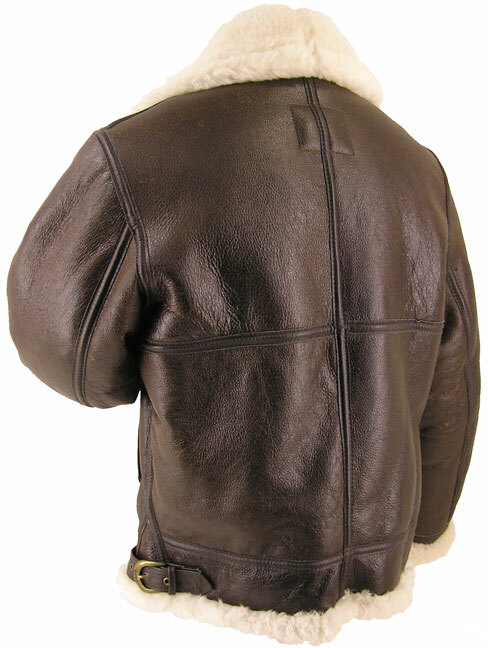 Top quality leather jacket, US made and up to par with Shott''s reputation. Very helpful customer support and unbeatable prices. Thank you. Amazing quality ! 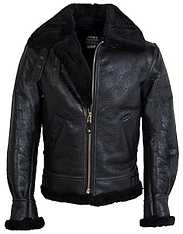 This is the thickest, warmest and toughest jacket i''ve ever owned, The quality of the materials and the finish and workmanship is excellent. This will definately keep me warm when im in the mountains. Thanks Ace ! Just received my jacket and it is everything I expected and more. The quality, fit and warmth are superlative. 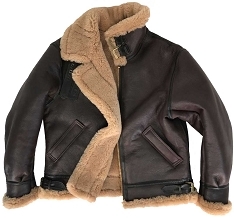 Am very much looking forward to wearing it when the temperature plummets to -40 to -45 Fahrenheit. 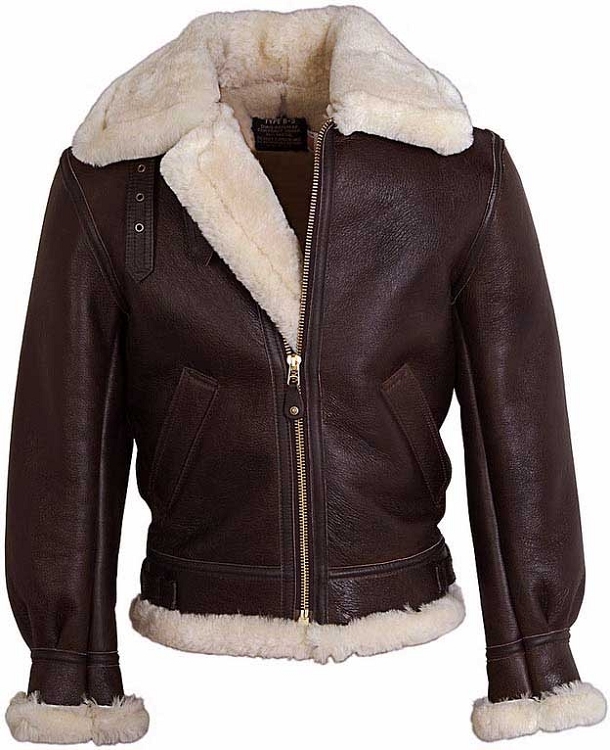 Anyone considering purchasing a top quality sheepskin jacket can''t go wrong with this one.